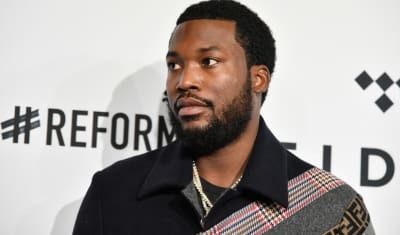 Meek Mill shared video footage of a white man purportedly spray-painting his grandmother's house. 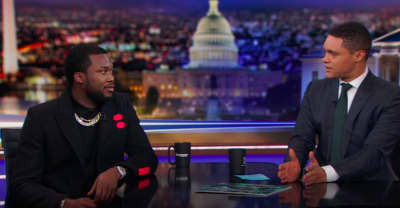 Meek Mill dropped by The Daily Show with Trevor Noah on Tuesday night to talk about his new album, and prison reform. 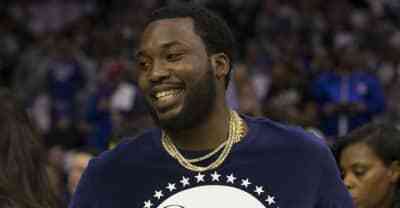 Meek Mill's Championships debuted at No. 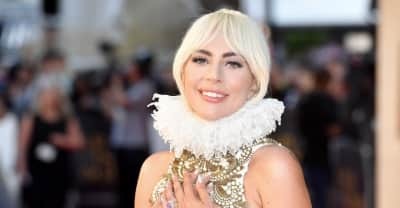 1 on the Billboard 200 following its November 30 release. 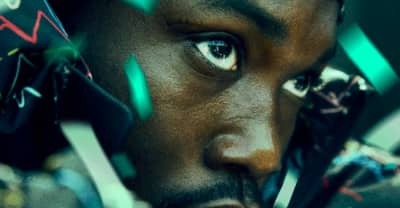 Watch Meek Mill's music video for "Intro" from his new album Championships. 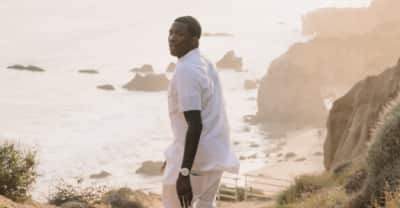 Meek Mill says he could release another album in 2018. 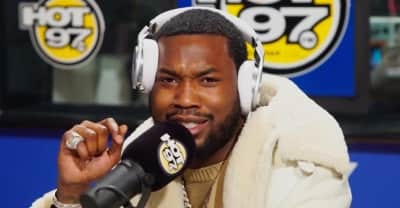 During an appearance on Funk Flex's Hot 97 show, Meek Mill rapped over Drake's infamous 2015 diss track. 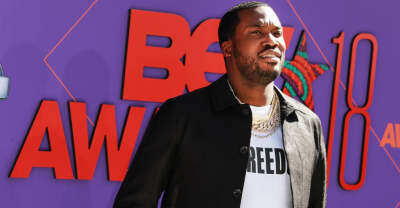 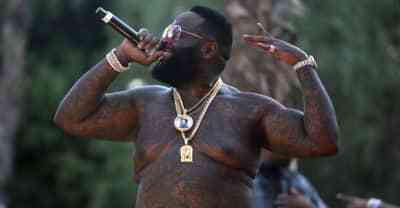 The title track of Meek Mill's fourth studio album is the kind of song fans have been yearning for. 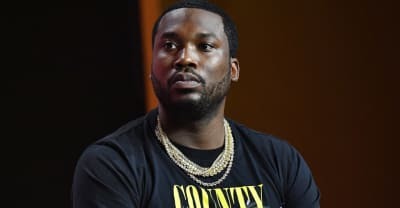 Meek Mill buries the hatchet with Drake on his first album since being released from prison.